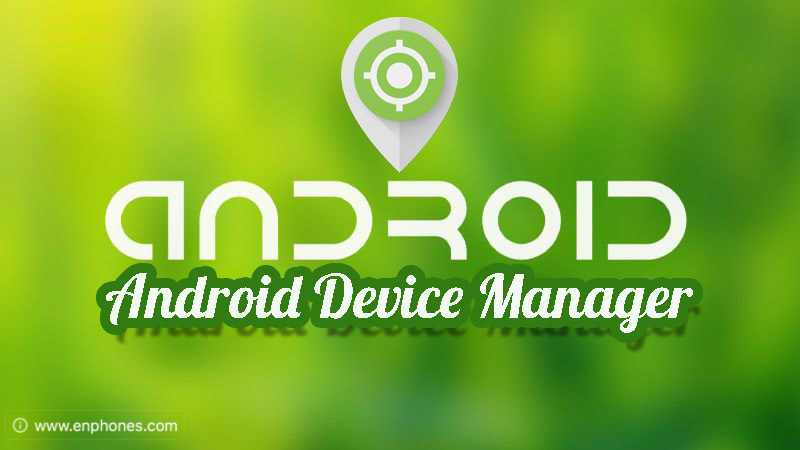 Home android Android Device Manager howto tutorials What is Android Device Manager and how to use it? 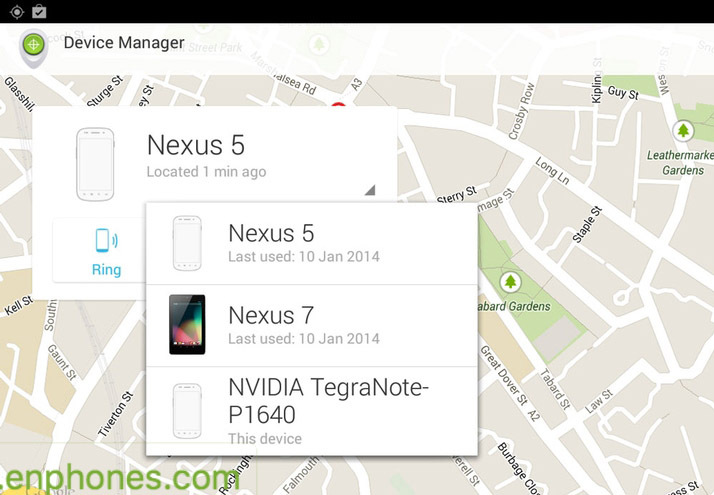 What is Android Device Manager and how to use it? Like Find My iPhone option on Apple devices that proudly touted as an anti-theft measure, Android has added a similar feature called the Android Device Manager for GPS-equipped smartphones and tablets. It allows you to locate your lost device and also change passwords, lock screen PINs, and even remotely wipe your missing unit. Android Device Manager is not a panacea for lost or stolen phones, but it's a useful app that works well and provides a variety of useful functions. Ever misplaced or lost your phone, Android Device Manager locates lost devices and helps you keep your device and the data inside it safe and secure. location tracking: Provided that your android device is active and connected to the Internet, you may have access to its location. Lock and Erase options needs to give Android Device Manager special permission on your device. Access the Settings > Security > Device Administrators, which determines who is allowed to access sensitive Android OS functions. Before you start using all functions, you'll need to activate Android Device Manager on your phone. 2. Scroll down then tap Security. 3. Make sure Allow remote lock and erase is turned on. To make sure you get accurate results when viewing your phone on a map, make sure to turn on location services in the settings menu of your phone. 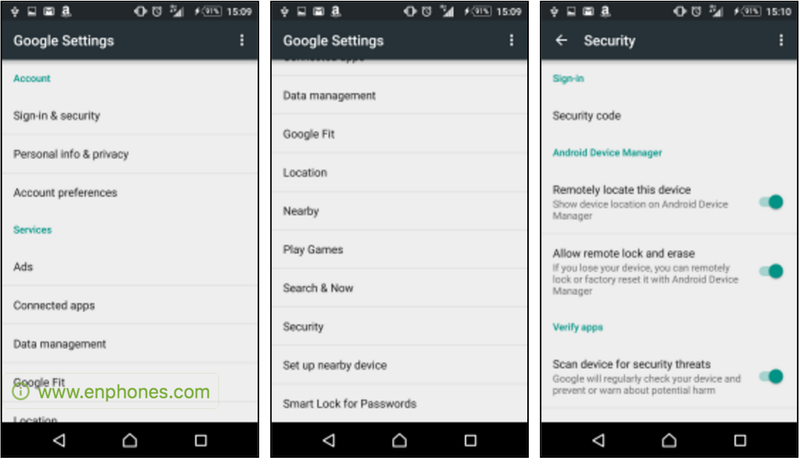 To access to your device with Android Device Manager, you need just Android Device Manager App installed on an other android device or a computer with Web access and a Google account. Just visit google.com/android/devicemanager on a computer Web browser, and check your list of devices. 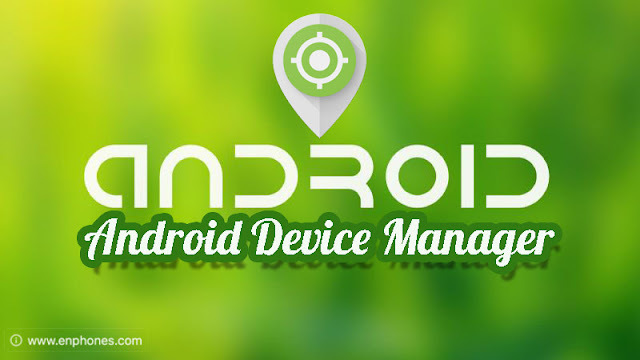 If you already have an android device with Android Device Manager services turned on then it should automatically appear on your list, if you have more than device, you can switch between devices by clicking on the name and a drop down menu will appear.